With these words, globally acclaimed author and feminist Chimamanda Ngozi Adichie ignited a global conversation about the importance of feminism to everyone – including men. 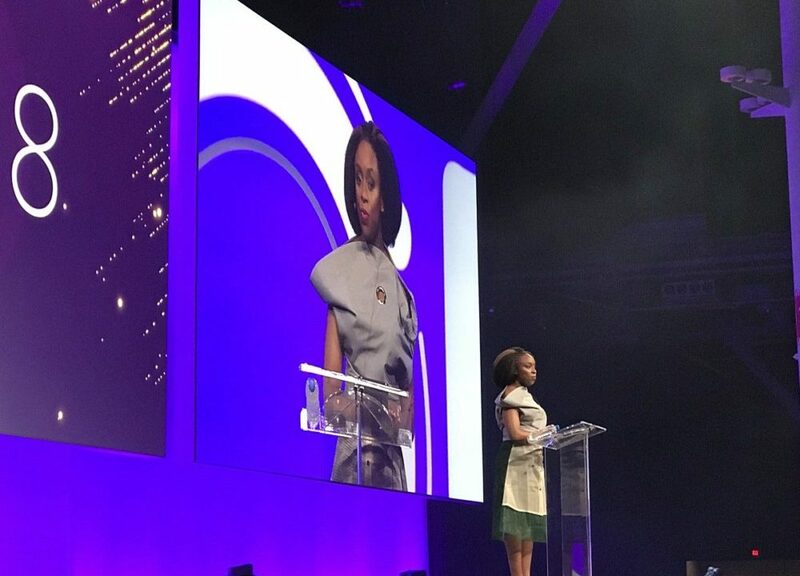 As the Keynote Speaker of Inbound 2018, she touched on everything from her own experiences of racism and its impact on identity, to her views on how patriarchy shapes both men and women. But it was her passionate belief that stories can change the world which led to a standing ovation. Wise words which, we think you will agree, all the world needs to hear. For more details about Chimamanda Ngozi Adichie’s works, please SEE HERE.